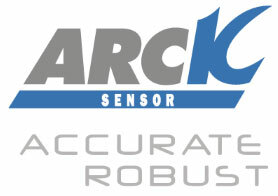 ARCK SENSOR offers an international technical and commercial presence through its network of sales partners. Port of Tanjung Pelepas Sdn. Bhd.